This week Brian and Jordan catch up on their latest updates in Restaurant Engine and CartHook. Also, Microconf is just a few weeks away and both are getting ready for their attendee talks. Brian will be talking on inbound sales and Jordan will be talking on outbound sales. 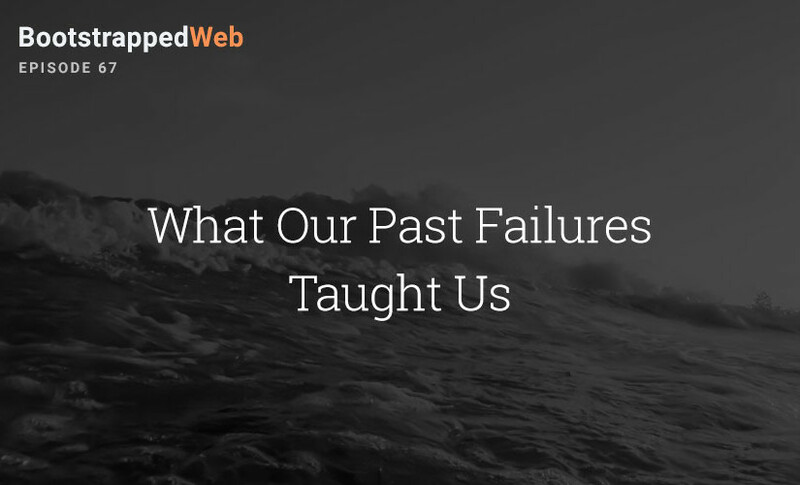 We each share 3 of our previous failed entrepreneurial projects. Every time you launch something and put yourself out there you learn a lot about sales, marketing, partnerships, and focus. As long as you keep those lessons with you as you progress as an entrepreneur you’ll keep being more successful each time. If you enjoyed today’s show we’d love it if you could leave us a review in iTunes. This show is produced by PodcastMotor. Check them out for all of your podcast editing and production needs. 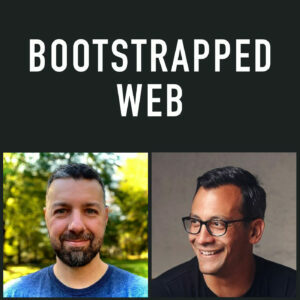 Mention BootstrappedWeb and you’ll get 2 free episodes of the Concierge Service for free.